A totaled lease or loan doesn’t have to be a total nightmare. Want better deals on auto insurance? This service scans your driver profile to get them. Looking for cheaper insurance rates, but don’t know where to start? This site claims it can uncover savings on your car insurance. When it comes to insurance, they can get it for you wholesale. Insurify makes car insurance cost estimation and quotes comparison painless with the Car Insurance Calculator. Compare accurate, real-time rates from top carriers now! 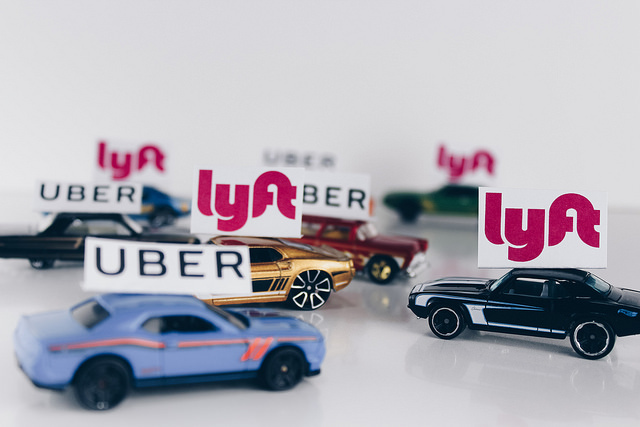 Driving for Uber, Lyft, or a similar rideshare service? Read on to see how you can get the best insurance, ensuring that you’re covered for every minute you’re on the road.